Known for it’s coastal vibe, stunning architecture and beautiful beaches that many flock to during the winter months, Barcelona is a city for everyone. 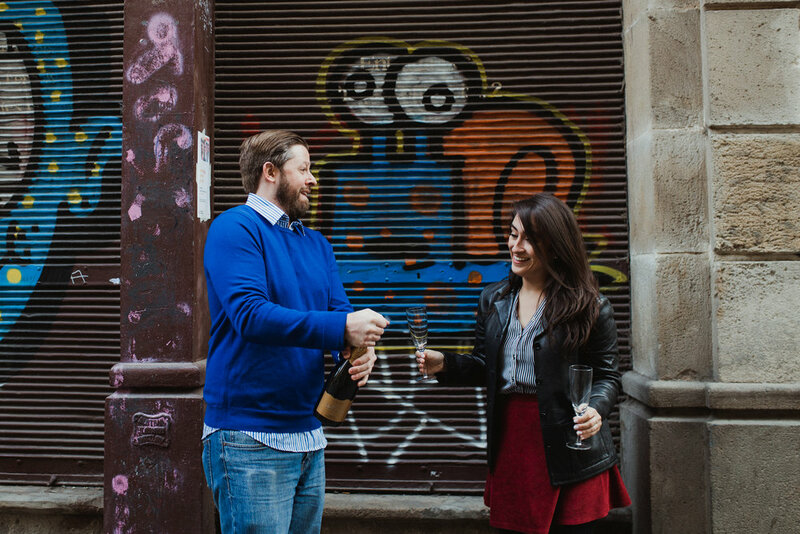 But Barcelona also has a reputation for being the perfect spot for couples to up the romance. 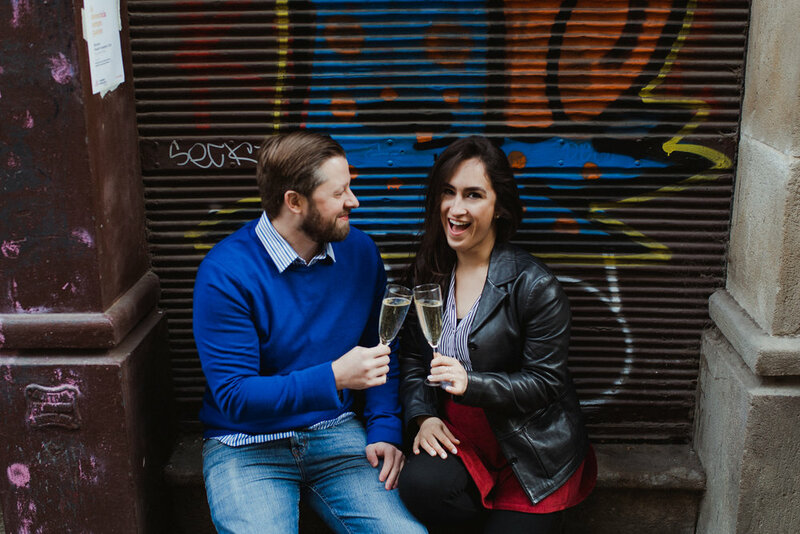 From long strolls hand-in-hand inside the city center to cozying up together at some quaint tapas restaurant and popping open a bottle of wine. Now, doesn’t that sound inviting? Well, our travelers of the week Matt and Monica couldn’t help but agree. 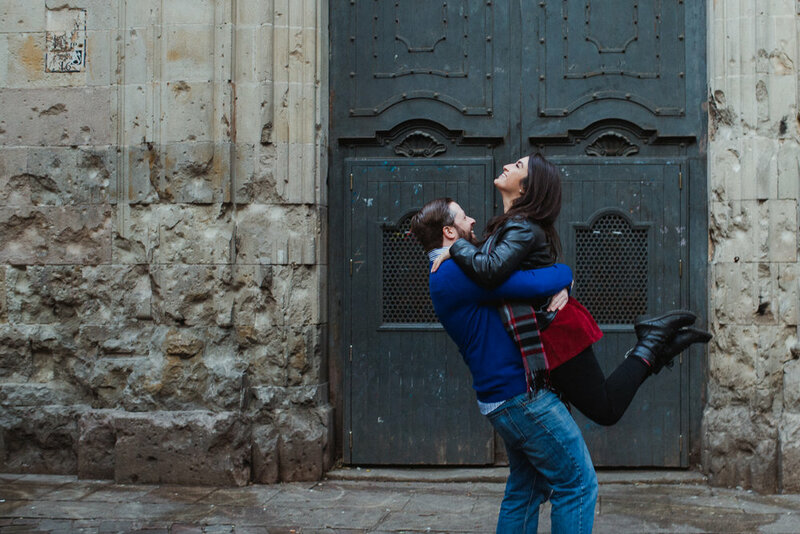 They decided to up their romance and packed themselves plus a photographer to start their adventure in Barcelona, which is Spain’s most visited city if you didn’t know. Together with their local, Serena, they went everywhere! 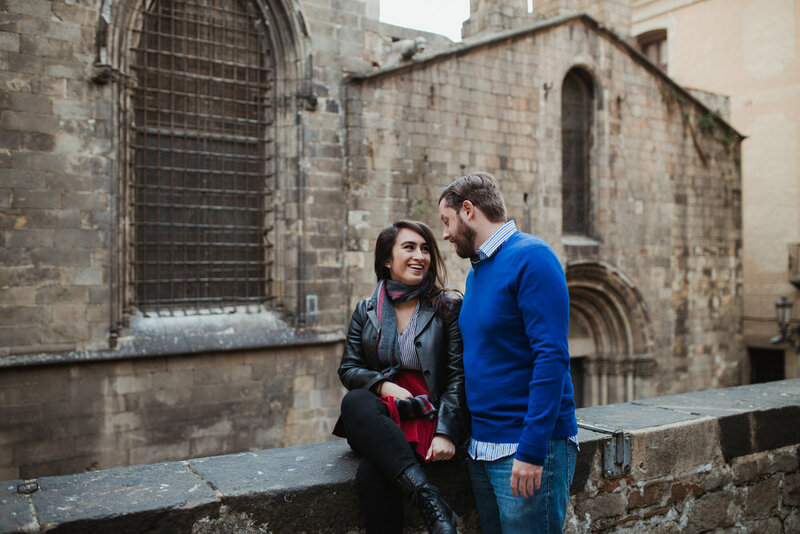 Hitting the grand spots like the Cathedral de Barcelona, to some more intimate quart yards and side streets that gave Matt and Monica the chance to focus their eyes solely on each other. They decided to top it all off literally with a bottle of champagne, which isn’t a bad way to end a day. 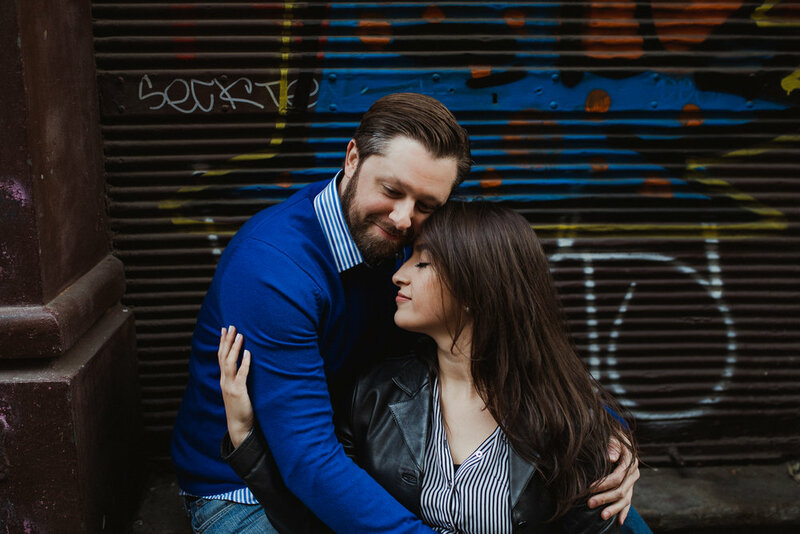 This couple gave themselves the gift of romance, and the chance to enjoy time together without any distractions. Better yet, they get to reminisce about this gift whenever they want thanks to packing a photographer! Captured by Shoot My Travel photographer, Serena, in Barcelona.